Pieces of April: FREE DEC 28TH!!! 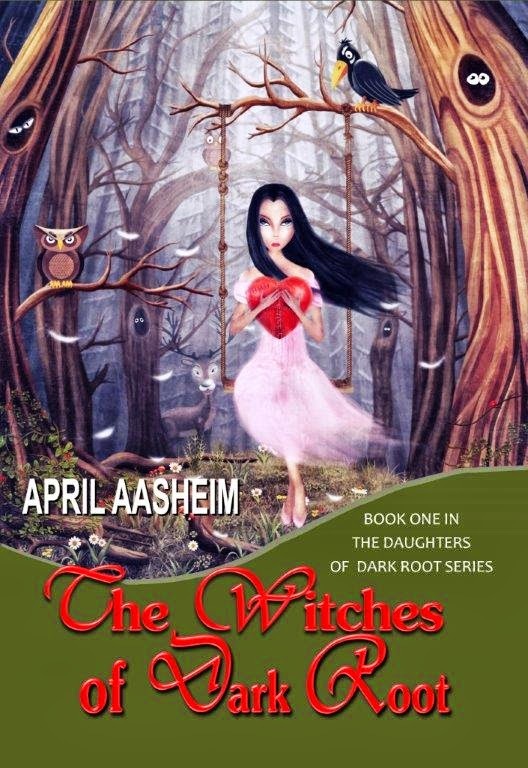 The Witches of Dark Root! Free Dec 28th for your new Kindle. 99 cents after that through Jan 1!